– The drive back to Wadi Rum village in the next morning. Starting Time: This tour starts at 10:00 am. 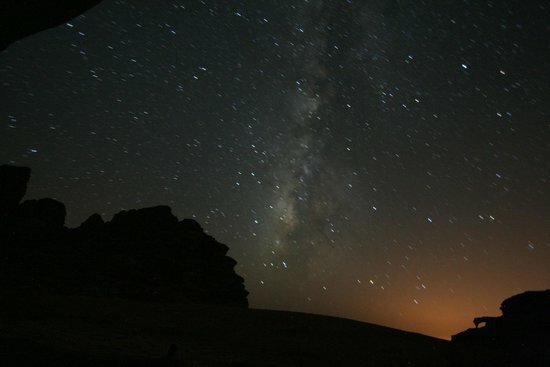 If you arrive late you can do the tour in the next day after staying the overnight under the stars camping.